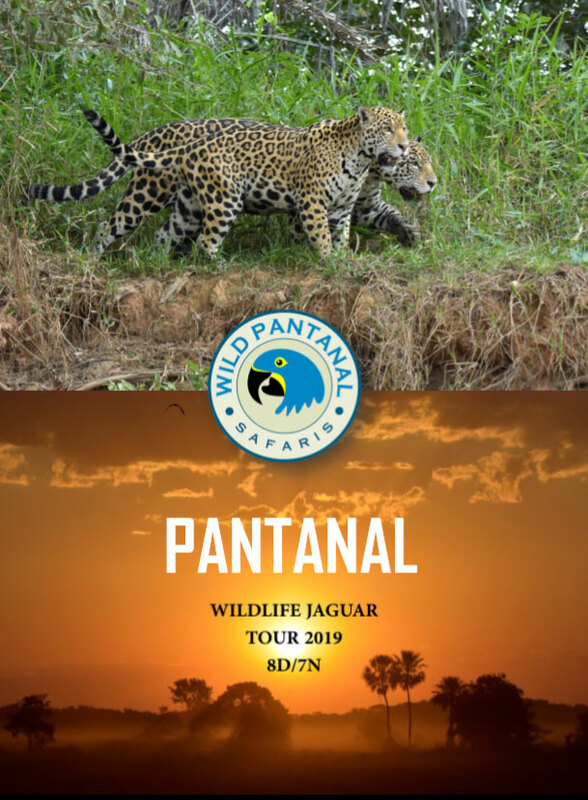 Wild Pantanal is a Destination Management Company specialised in Wilderness Safaris in the Brazilian Pantanal. We offer professional tourism services to travel companies, wildlife photographers and nature lovers. Discover the largest wetland in the world and its abundant wildlife! A sanctuary for Wildlife Photographers and Nature Lovers, here they can enjoy the greatest concentration of fauna of the entire American continent! 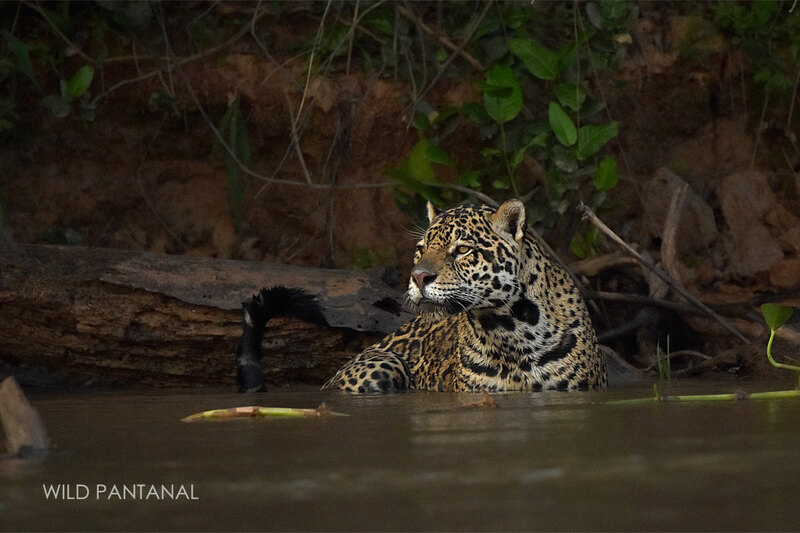 Explore some of the best places of the Northern and of the Southern Pantanal. Available all year round. 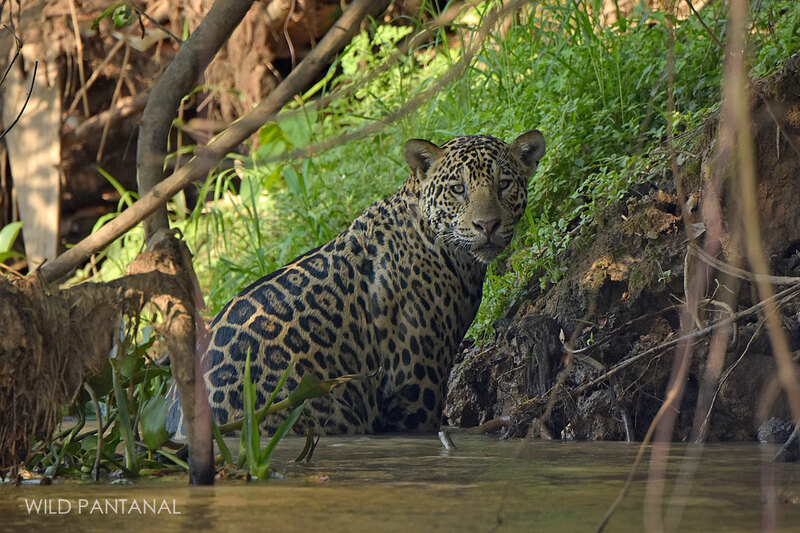 The best jaguar photo safaris in the Cuiabá river and Paraguay River! Check-out our safaris! 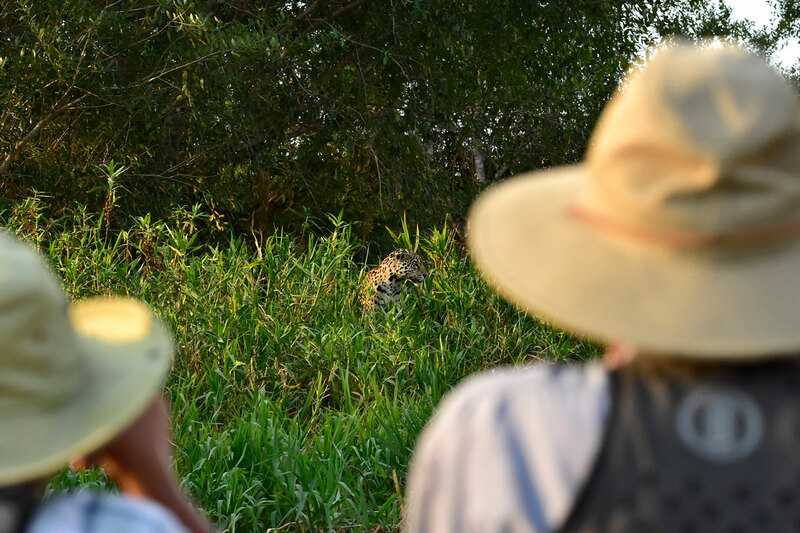 A complete tour to explore the best places of the Northern Pantanal and spot all the wildlife! Would you like birding in one of the best locations in the world? 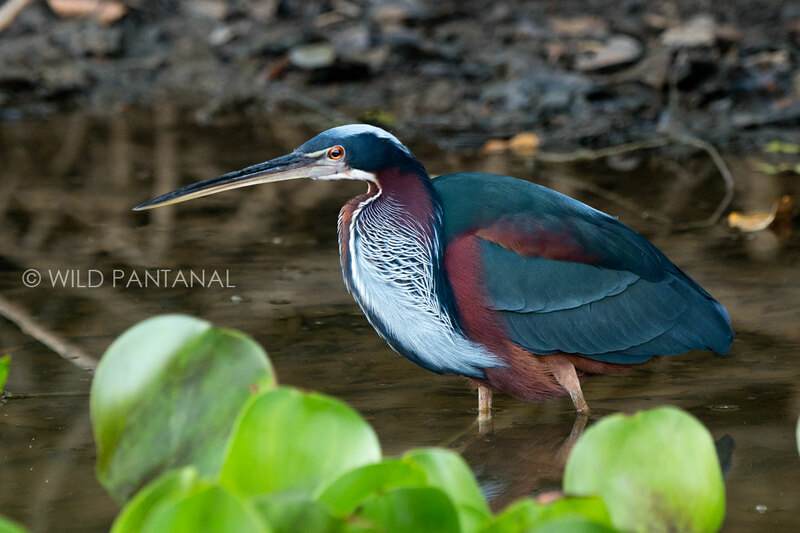 Come to know the Pantanal! 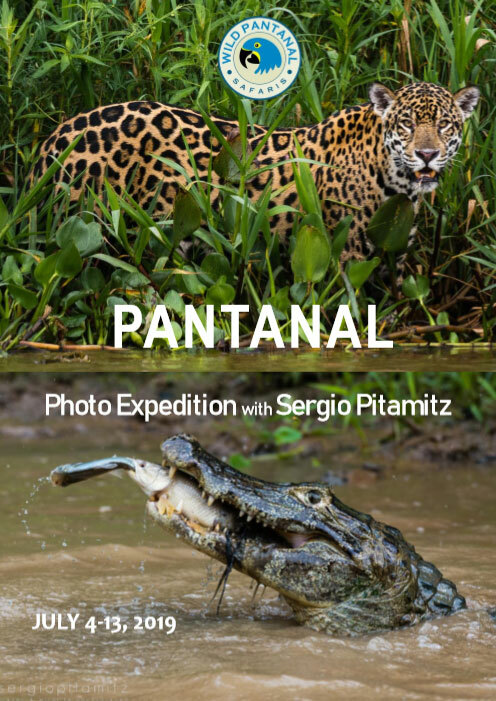 A complete tour in both north and south Pantanal, lead by Sergio Pitamitz a National Geographic Image Collection contributing photographer. Ask the brochure of this tour, it contains info, map, pictures, detailled itinerary and rates. 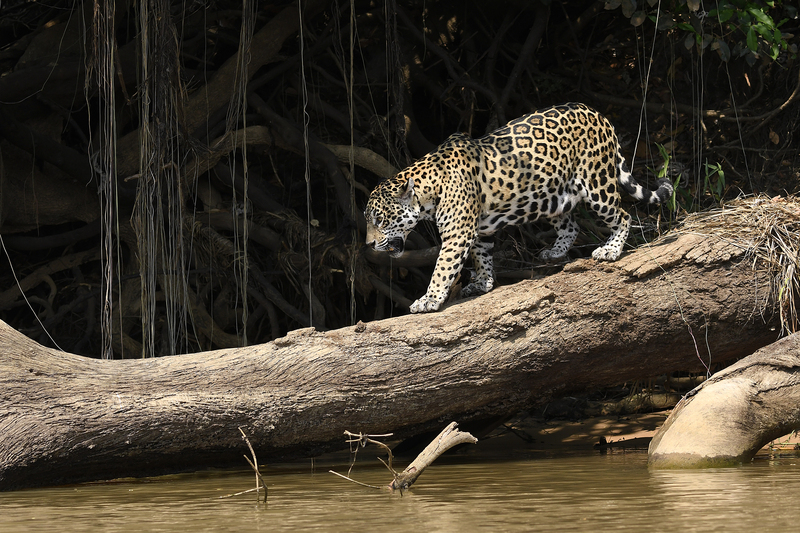 Join an 8 days wildlife tour in the northern Pantanal, including jaguar safaris in Cuiabá river! 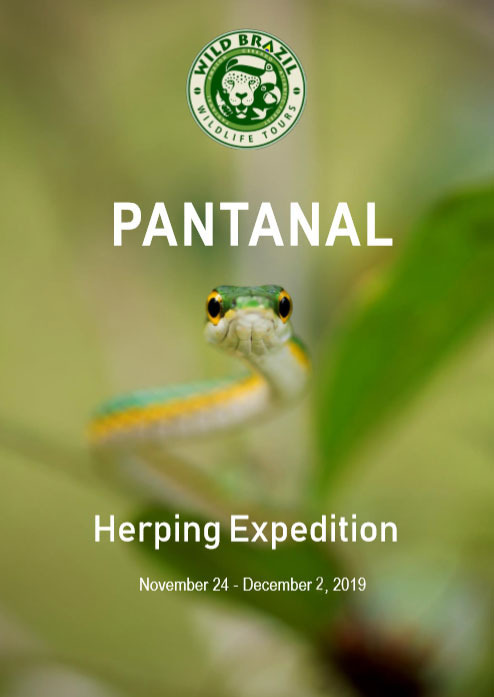 Join us on an 8-day photography tour, with a focus on capturing images of reptiles and amphibians! Discover others fantastic wild destinations in Brazil: Atlantic Forest, Cerrado, Iguazu Falls, Amazon and more. 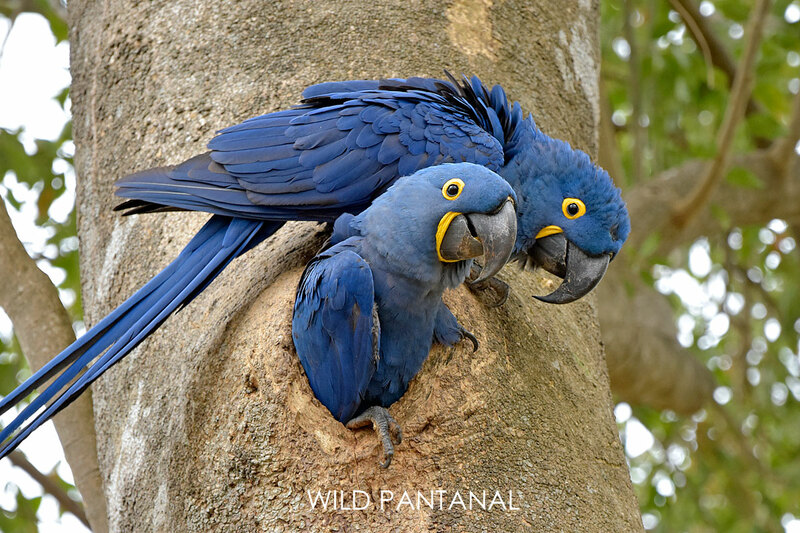 Click on the logo and visit Wild Brazil website! 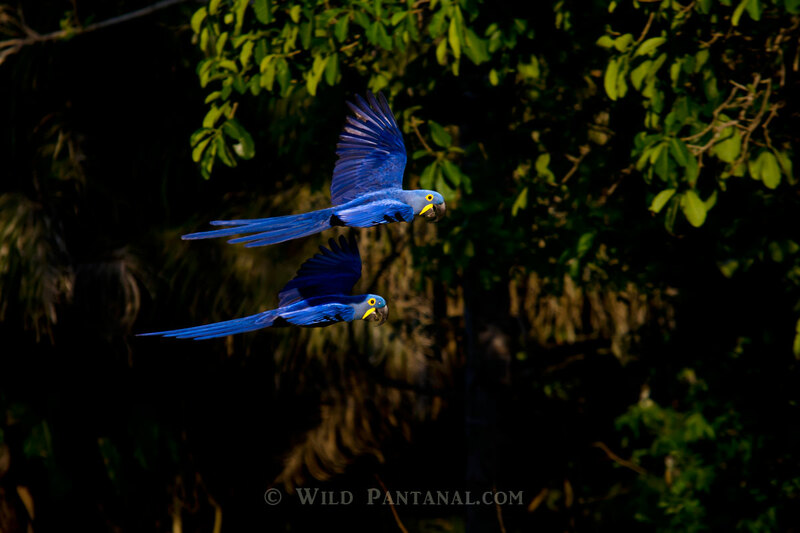 Copyright © WILD PANTANAL - All Rights Reserved.